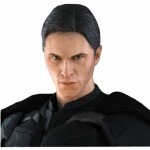 We had previously reported on an awesome new Batman figure from Hot Toys. Well, it looks like there is one more accessory to add to the package. 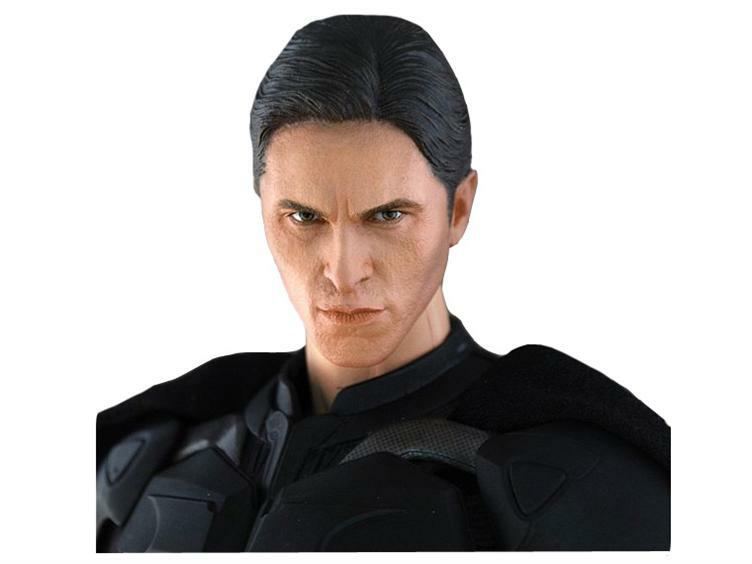 According to a listing at Big Bad Toy Store, the Dark Knight will come with one more head…An unmasked likeness of actor Christian Bale. Click the thumbnail to the left for the image. Discuss on the Toyark Forums› Views: 3449 › Credit: Optimus Scourge of the Toyark Forums!